Recently food trucks have been busting out all over the city. Now thanks to the Food Truck Route, everyone has their own space and time to share their culinary creations with wanderers on the street, tourists, and locals. Food Truck, my friend! Trucks and bikes that wander the city offering their gourmet cuisine to those on a quest for something different at their lunch break. Forget the ham and cheese sandwich and boring salads and go for the bagels, croque-messieurs, or world cuisine. 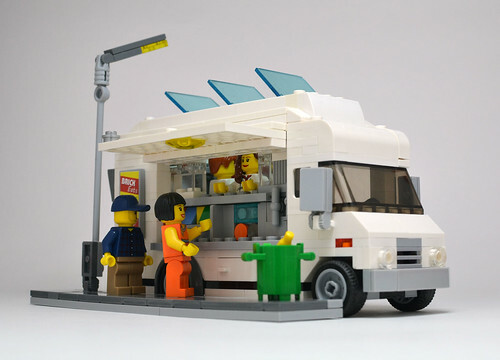 To learn more about the concept, take a look at our page devoted to the food truck trend. Presented in early September 2014, the Food Truck Route (or Parcours Food Truck in French) consists of 13 points in different areas of the city. It was necessary to choose the spots where tourists, pedestrians, and workers pass by so that everyone can enjoy the specialties to the fullest. From Avenue Louise to Tour & Taxis, from Porte de Namur to Place de Brouckère, the city is covered! To start, 25 gourmet trucks or bicycles have been chosen out of 200 candidates. To be a part of the tour, these food trucks had to first prove their credentials: local quality products, original cuisine, on-site preparation… So you can be sure that the crème of the crop is now waiting for you around the city. The course will be expanding and professionalizing in the next couple of weeks: signage, set-up, visible labels… One thing's for sure- fun new places are emerging in the city! 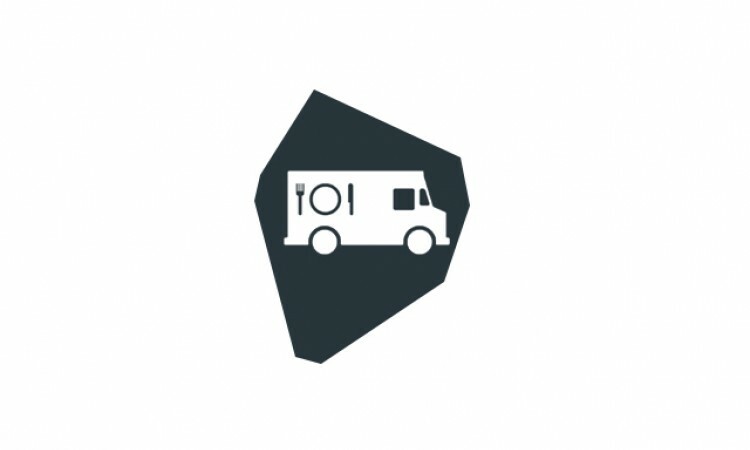 Click on the utensils to see the location and the day where food trucks will be present.